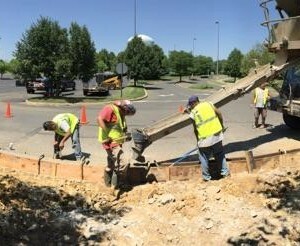 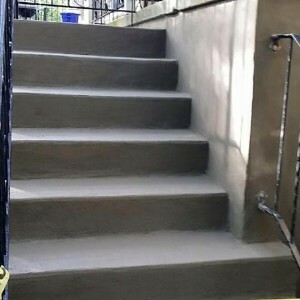 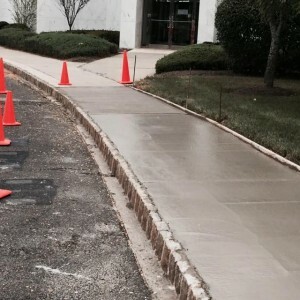 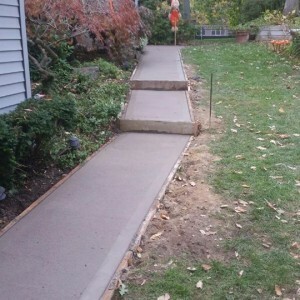 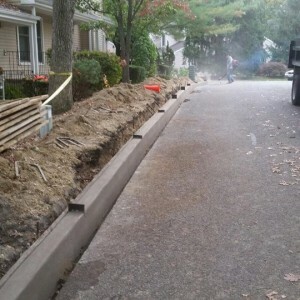 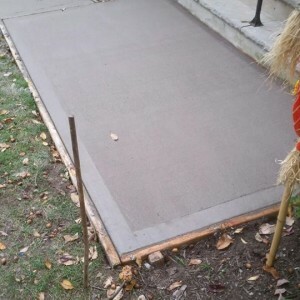 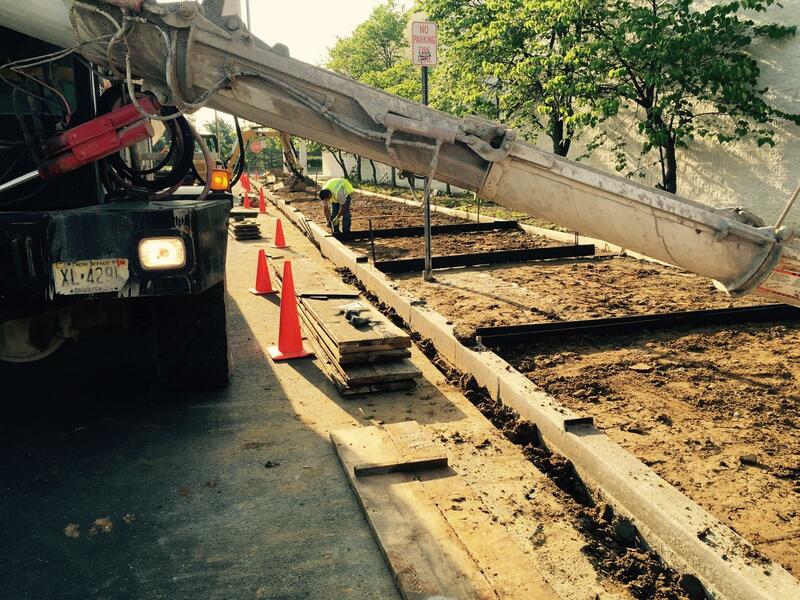 Our concrete work is second to none. 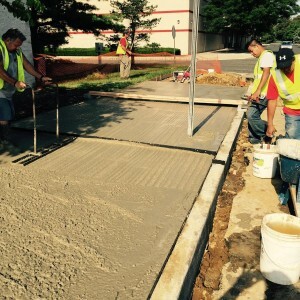 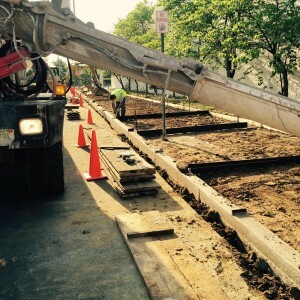 We provide original concrete design to any commercial or residential property. 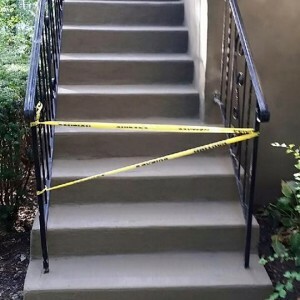 We can also repair chips or cracks in existing concrete surfaces. 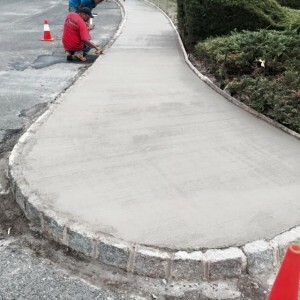 Our professional and experienced team can change the look of any hardscape with our concrete design.